Died: 9th September 1916; age 16; KiA. 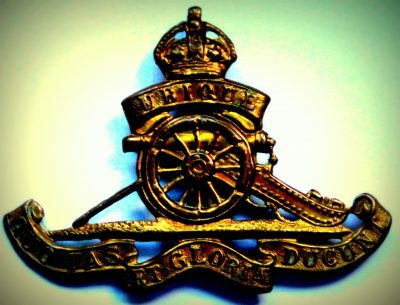 Regiment: Royal Field Artillery, ‘V’ 2nd Trench Mortar Battery. Relatives Notified & Address: Son of Emily Barker, of 648, Woodbridge Road, Ipswich. 1901 520, Spring Road, Ipswich. George was a year old and living with his parents & sisters. George Henry Barker, 47, a Bricklayer’s Labourer, born Easton, Suffolk. Emily Barker, 33, born Mickfield, Suffolk. Ellen Louisa Barker, 12, born Raydon, Suffolk. Flora May Barker, 7, born Bramford, Suffolk. Violet Maud Barker, 5, born Ipswich. 1911 648, Woodbridge Road, Ipswich. George was 11 years old and living with his parents & sister. George, 51, a General Labourer – Builders.